A new concept initially proposed by the People for the Ethical Treatment of Animals seeks to raise funds for Thoroughbred aftercare through donations made via on-track wagering terminals. 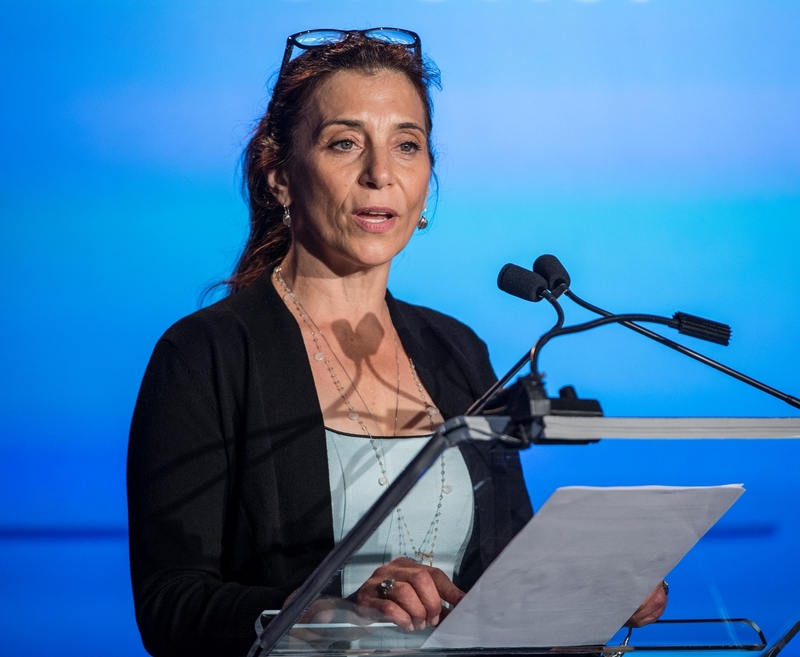 The idea was announced Aug. 12 at The Jockey Club Round Table Conference on Matters Pertaining to Racing in Saratoga Springs, N.Y.
"This new technology interface has the potential to provide millions of dollars for the horses' care, and we're delighted that The Stronach Group has embraced it," said PETA senior vice president Kathy Guillermo. 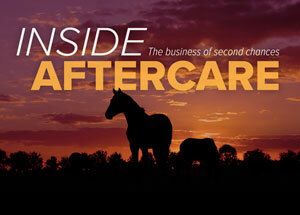 According to Thoroughbred Aftercare Alliance operations consultant Stacie Clark Rogers, who announced the idea Saturday, PETA presented the concept to The Stronach Group, which decided to test the concept in wagering terminals at its tracks through its subsidiary, AmTote International. AmTote developed a pop-up interface in terminals to ask bettors if they would like to donate a portion of their winnings to Thoroughbred aftercare (specifically to the TAA) after they place a bet. The technology will be tested on betting terminals at Stronach-owned tracks in the near future, according to an Aug. 14 press release. "This new terminal offers a convenient, non-intrusive, streamlined, charitable giving experience," Clark Rogers said. "It is immediate, and it is easy." If a bettor who has chosen to donate wins money, they will receive a standard credit voucher along with a separate donation receipt, which will include the amount donated to the TAA and the TAA's tax identification number. Players may use the donation receipt for tax deduction purposes. As for working with a group that isn't known for being pro-horse racing, all parties involved gave full credit to PETA for the concept. "PETA did not seek compensation, monetary or otherwise, for the concept," Clark Rogers said. "Their only request was that 100% of the money donated through these terminals would support Thoroughbred aftercare. We would like to thank AmTote, the Stronach Group, and PETA for their joint leadership in horse care. The TAA is thrilled with the potential of this technology to help Thoroughbreds beyond their racing careers." Prior to introducing the idea, Clark Rogers offered some information on the TAA's financials, explaining that 75% of the funds raised by the TAA are given directly to their accredited organizations through grants. A couple factors that would play a role in the success of the donation concept are horseplayers' attitude toward the solicitation for donations and the location of the terminals. "I think adding a 'Donate to Horse Retirement' option to the touch screen interfaces of SAM (screen activated machine) is definitely something worth trying," said Jeff Platt, president of the Horseplayers Association of North America. "Speaking strictly for myself, if I were playing live on track using a SAM machine, and such an option existed, I'd definitely use it. And I tend to think other players would too. ... The way to do this might be to pick a track with good attendance numbers."